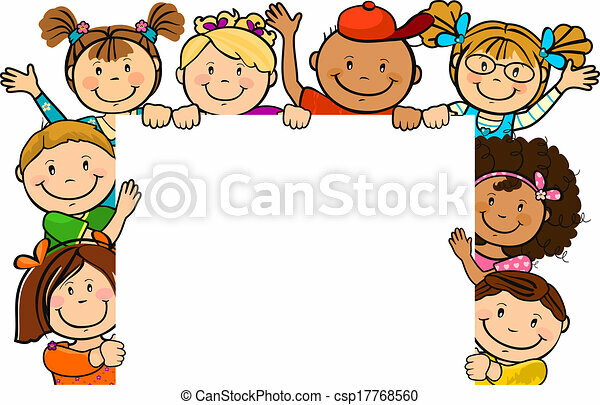 Children together with square sheet. 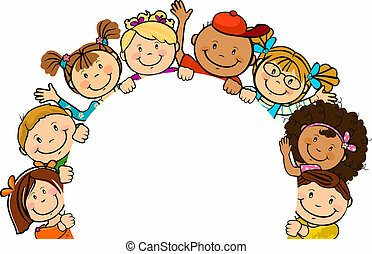 The world's children with square sheet -single level-no effect of transparency eps 8. 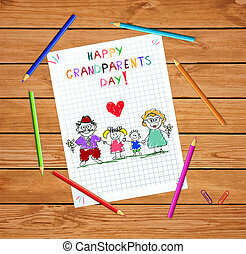 Children colorful hand drawn vector greeting card with grandpa and grandma together. 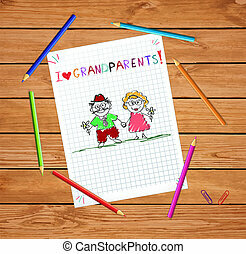 Kids inscription I love grandparents on squared notebook sheet on wooden table with colored pencils around. 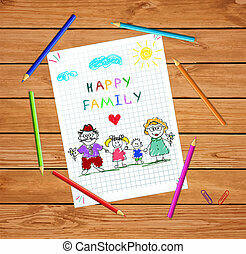 Children colorful hand drawn vector greeting card with grandpa, grandma and grandson together. 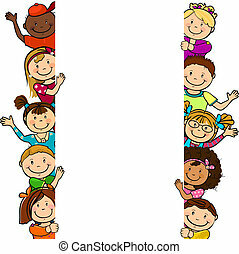 Kids inscription I love grandparents on notebook squared sheet. 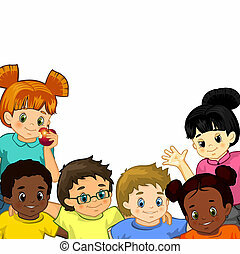 Children colorful pencil drawings. 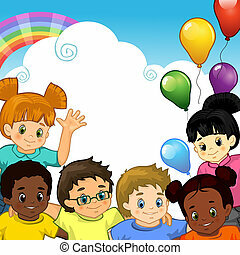 Children colorful hand drawn vector illustration with grandpa and granddughter together. 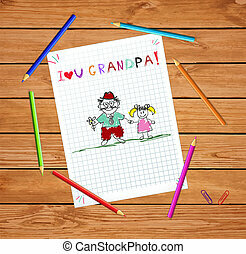 Kids inscription I love grandpa on squared notebook sheet on wooden table with colored pencils around. 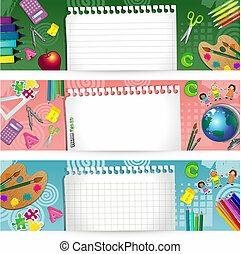 Children colorful pencil hand drawn vector greeting card with grandpa and grandma together holding hands and flowers on squared notebook sheet background. Kids doodle inscription I love grandparents. 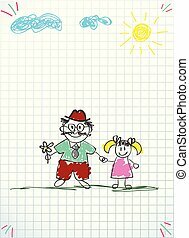 Children colorful pencil hand drawn vector illustration of granddad and granddaughter together holding hands and flowers on squared notebook sheet background with sun and clouds. Kids doodle drawings. 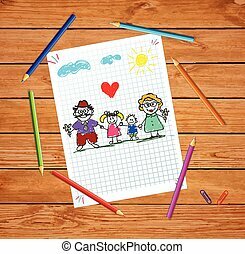 Children colorful hand drawn vector illustration of grandfather, grandmother, grandson and granddaughter together on squared notebook sheet on wood table with colored pencils around. 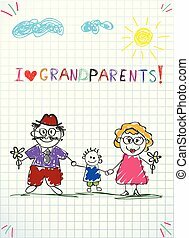 Grandparents day. 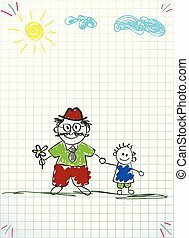 Children colorful pencil hand drawn vector illustration of granddad and grandson together holding hands and flowers on squared notebook sheet background with sun and clouds. Kids doodle drawings. 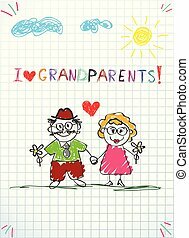 Grandparents day children colorful hand drawn vector illustration of grandfather, grandmother, grandson and granddaughter together on squared notebook sheet on wood table with colored pencils around.